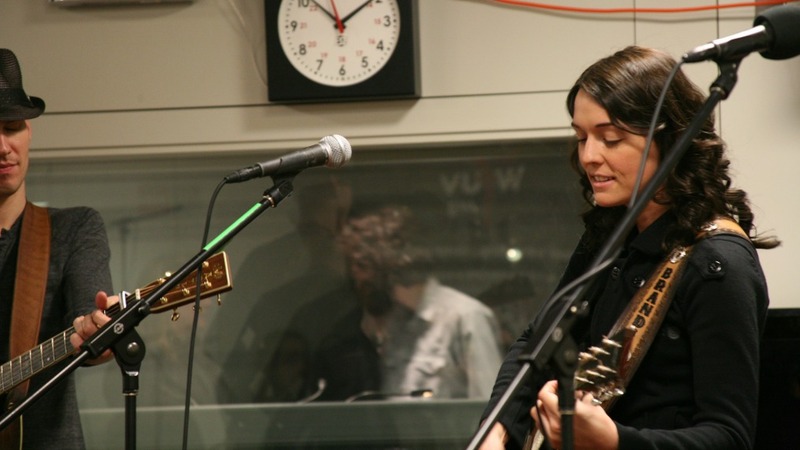 Rural Washington native Brandi Carlile teamed up with producer Rick Rubin for her third album, Give Up The Ghost. It features contributions from Elton John, Indigo Girls' Amy Ray, and pianist Benmont Tench. During her latest visit to Studio A, Brandi played some tunes with her band and told me that while she's not a country singer, she did grow up on a steady diet of country-western standards.